It was in 2016 when the biggest tech company in the world, Apple, released their very first wireless earbuds known as AirPods, which are powered by Bluetooth. The gadget was criticized for its price, which is not a first for Apple. The company even hinted that they will soon release second-generation AirPods that will have their own biometric sensor technology with the ability to monitor a person’s health. The new earbuds are rumored to be released during the first half of 2019. There are other tech companies who tried to go as big as AirPods in the market, but they didn’t even come close. Apple’s AirPods may seem to be the best in the industry so far, but a luxury fashion brand recently surprised everyone when they announced the release of even more expensive wireless earphones recently. If you think that you are so cool and “boujee” for having AirPods, then you better think again because the popular French fashion house, Louis Vuitton, just released their very own version of the earbuds. 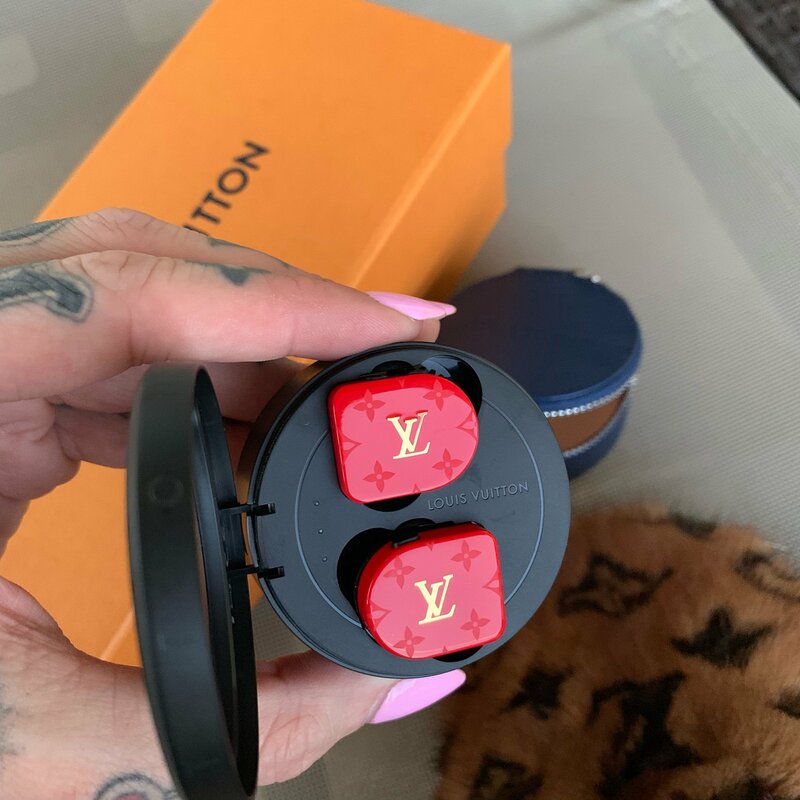 Known for their luxurious clothes, bags, and other fashionable pieces for years now, Louis Vuitton has been dubbed as one of the most famous fashion brands in the world, so when they suddenly released their official wireless earbuds, the tech and fashion industry collided. Reports suggest that LV collaborated with a New York-based audio brand known as Master & Dynamic to create this particular item, and it is definitely becoming the trendiest product on the market. The earbuds come in four different colors – red, black, white, and yellow and blue stripes. They have a long-lasting battery life with over 3 hours of listening time. This is LV’s first step into the luxury gadget market and many are curious to see how the sound quality fairs against Apple’s iconic AirPods. But if these earbuds seem like something that you’d want to check out, you have to make sure that you have a spare $1,000 lying around to be able to afford it. Unfortunately, even if you have the money for it, you can’t get your hand on them yet since LV has yet to announce the official release date for these pricy earbuds. Of course, this rule doesn’t apply to famous icons like Miley Cyrus and YouTube sensation Jeffrey Star, who managed to get these earbuds before anyone else in the world. Cyrus was seen wearing it on social media, while Star shared an image of it on his official Twitter account. Rappers like Travis Scott, Lil Uzi, and Lil Yachty, were also seen flashing these earbuds out in the public. There are a couple of other YouTube personalities who are seen trying these wireless LV earbuds on camera, while at the same time comparing its quality to Apple’s AirPods. The LV earbuds are compatible with all devices that have Bluetooth, whether iOS, Android or Windows. This is not the first time that the French luxury brand has shaken up the tech industry because in 2017 they released the Tambour Horizon smartwatch which was a hit among consumers who love luxury and tech. Millions of people spend money every year on tech and fashion items, so the best way for businesses to sell more is to merge these two industries to make products that are more expensive. 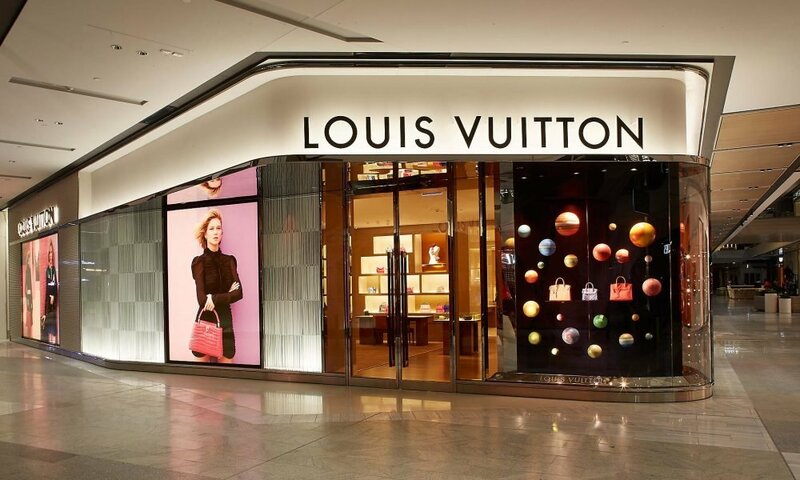 Louis Vuitton managed to put out a smartwatch, even if they are known for their clothes and accessories, but they are not the only luxury brands to wet their feet in tech waters. Tory Burch also collaborated with Fitbit, a brand that sells wearables used to track activity and other health-related measures. It comes as a bracelet, as well as a necklace, which is unusual for its kind. Hermes managed to make a deal with Apple, wherein the released a couple of limited edition watches. Tech experts believe that this is a way for the fashion industry to adapt due to overlapping of interest in technology and high-end fashion. Aside from making their products available just one click away with shopping online, they had to figure out how they could keep up with the latest trend without having to sacrifice the names that have been around for years. Fashion trends come and go, but tech can only move forwards, and that too at an incredibly fast pace that businesses must adapt to in order to survive. Entrepreneurs also say that this is a way to attract an audience that they can’t target with just their fashion products. 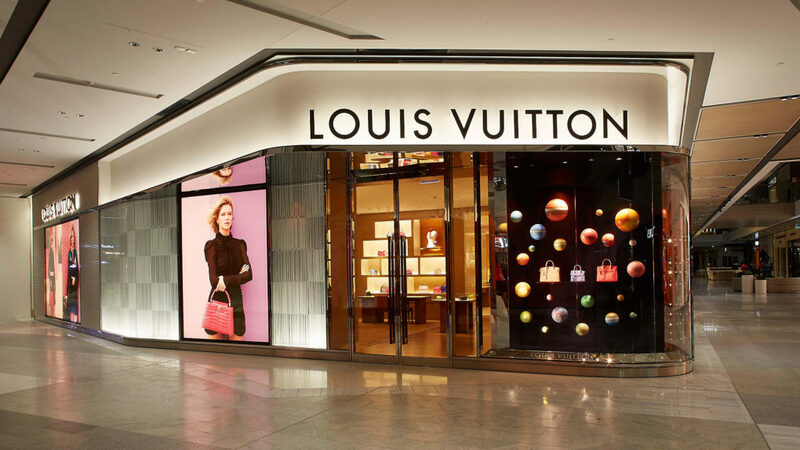 Luxury brands like LV have already built a strong presence in the industry and people have trusted them over the years. So when it releases a completely new product like its $1,000 earbuds, many are already assuming that it will be just as high in quality as the rest of their items.